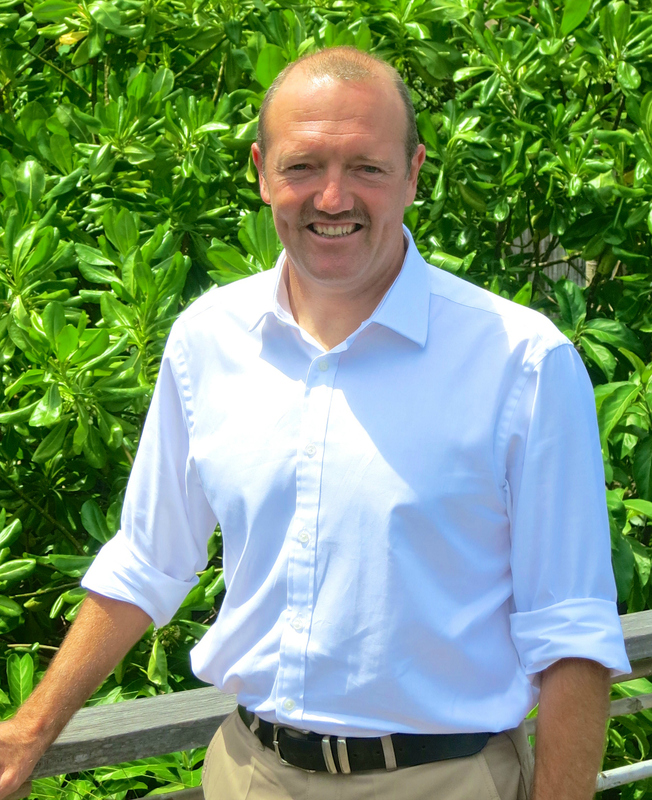 PHUKET, THAILAND – Outrigger Enterprises Group has appointed John Allanson as the General Manager of the award-winning Outrigger Konotta Maldives Resort, an exclusive sanctuary of over-water bungalows and exquisite villas located within the crystal waters of Gaafu Dhaalu Atoll. He will commence his position immediately and will report to Paul Richardson, Executive Vice President and Chief Operating Officer in Outrigger’s corporate office in Hawaii. Allanson, a UK national, brings to Outrigger 30 years’ experience in hotel and resort management in the Maldives, Vietnam and the UK. Before joining Outrigger, he was the General Manager of the Six Senses Con Dao Resort and Spa, a five-star property on Con Dao Island, Vietnam. Allanson also spent two years as Resort Manager in the Maldives at the Six Senses Laamu Resort and Spa, a property with 97 villas. For much of his career, Allanson has been a general manager, or in senior management positions, including food and beverage, and in various high-end UK country hotels, many of them with a spa facility. The new Outrigger general manager has a Diploma in Management Studies and earned a scholarship to the General Managers’ Program at Cornell University. He is also a graduate of the International Management Association and a member of the Hotel and Catering International Management Association. “John’s leadership in hotel and resort operations in Asia and UK will help Outrigger take our acclaimed hotel operations in the Maldives from good to great,” said Mr Richardson. The Outrigger Konotta Maldives Resort opened in August 2015 and offers guests a complete sense of privacy and intimate luxury. Boasting the largest average villa sizes in the Maldives, the resort features 53 spacious villas, each with a private swimming pool. The inspirational three-bedroom Grand Konotta Villa offers an enchanting oasis with floor-to-ceiling windows, an expansive sun deck and breath-taking infinity pool overlooking the pristine turquoise ocean. The property is renowned for its innovative Maldivian cuisine, the rejuvenating Navasana Spa, ocean adventures and uncompromising Outrigger hospitality – including Outrigger Signature Experiences throughout. In between hoteling and family duties – Allanson has two daughters and a son – Outrigger’s new general manager tries to find time for golf, diving and photography and watching his favorite soccer club, Liverpool FC on TV. He is also a cricket fan and one day hopes one day to watch England on an entire tour of Australia.